The Tom Burns Golf Scramble will be on the 2nd Sunday of each month starting in November and continuing through April. It is a scramble golf format, so even beginner golfers can have fun! 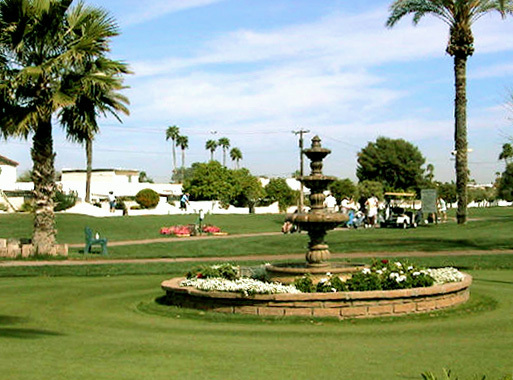 The cost of the golfing is the regular Shalimar Golf Course Green Fee plus $2.00 for the Scramble prize money. The team with the lowest score wins a prize! The tournament will start at 2:00 pm with the potluck dinner beginning at 5:00 pm. Each month one of our members agrees to host the potluck dinner and everyone brings a side dish or a dessert. Mark the dates on your calendar and email Mary Ann Thompson at mathompson131@cox.net as to whether you will be playing that particular month and how many will attend the potluck dinner. Your spouse is welcome to attend the potluck even if they don’t play in the Golf Scramble.